California is the land of fun, sun, and surf. Sometimes, however, the surf – whether it’s a natural body of water or a man-made pool – can be not so much fun. Every day in the U.S., about ten people die in accidental drownings, and 20 percent of the fatalities are children. In central California, if you suffer an injury in the water, or if a member of your family is injured or dies in an accidental sinking, you are going to need serious help. 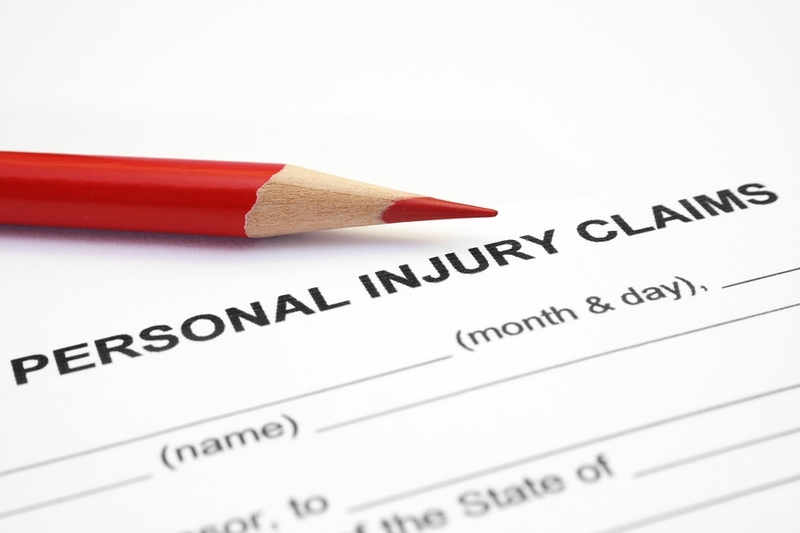 Since 1992, the Fresno personal injury attorneys of Tomassian, Pimentel & Shapazian have advocated for the victims of personal injury and the survivors of wrongful death. Our drowning accident attorneys understand the grief of suddenly losing a loved one so tragically, and while nothing can ease that pain, a wrongful death suit can help a family with the unexpected expenses they inevitably face. The truth is that most drownings never had to happen. Private pool owners and operators, schools, and city recreation departments are frequently found negligent in sinking cases. Tragically, the age group with the highest sinking rate is children ages 4 and under; most children that age who drown do so in private, residential swimming pools. Fences and locks, used consistently, are the most effective tools to prevent children from sinking. The most tragic cases of drowning are a lack of a fence or lockable gate. In such cases, the victim is frequently a small child and the loss to the family absolutely catastrophic. Who is responsible when a drowning accident occurs? Depending on the circumstances, the owner or operator of the pool and possibly lifeguards. How can swimming pool accidents be prevented? Lockable gates and fences are the best defense against your children drowning. In addition, warning signs and monitored camera surveillance also help. How can an attorney help with your swimming pool accident case? The most important service a lawyer can provide after a drowning is to make a determination as to who is culpable for what happened. Everyone knows the danger posed by unattended pools, not everyone knows the laws and requirements related to pool installation. A lawyer can be indispensable in helping make that determination. We trust those who operate schools and summer camps to protect and adequately supervise our children. At pools and beaches, we trust lifeguards to be alert. And we trust that pools are locked and fenced for safety and security. Sometimes, sadly, that trust is misplaced. When safety precautions haven’t been taken, liability can come into play. When an injury or drowning occurs, a pool’s owner(s) or operator(s) may be legally responsible, and victims or survivors can pursue a personal injury or wrongful death claim. Let the drowning accident attorneys of Tomassian, Pimentel & Shapazian help. To learn more about your rights after a drowning in California, call the skilled accident attorneys at Tomassian, Pimentel & Shapazian. We maintain flexible hours to meet your scheduling needs, and we return every call promptly. Tomassian, Pimentel & Shapazian serves clients in Fresno, Madera, Tulare, Kingsburg, and Hanford counties. Our staff speaks Spanish and French, so don’t let a language barrier keep you from the legal help you need. Call the drowning accident attorneys of Tomassian, Pimentel & Shapazian today at 559-277-7300 or contact us online to schedule an initial consultation.